There are a few transactions and web forms to be filled out. We set up your accounts. You sit back, within days you will get our packet with information you can keep for your records. There will be some basic information that we will need to get you started. Within the first week, we will take the time to gather information from you to insure that your business is properly represented through your web site. We will set up email boxes and web-mail for anyone in your staff. For companies with large staffs, you can fax us a list with the desired name, email address, and password. If you have any photographs we will get those into the web site. In every situation, it is important to make sure that your data is safe, secure, backed-up and accessible 24-7. ***AmericanSSL.com, 22multimedia.com, and, Alphred.com are offered by The Engineer Lab. *GeoTrust.com, GoDaddy.com, and Webalizer.com are not affiliated with The Engineer Lab. Also, we register your business with 'Google Business' and Yahoo Local. 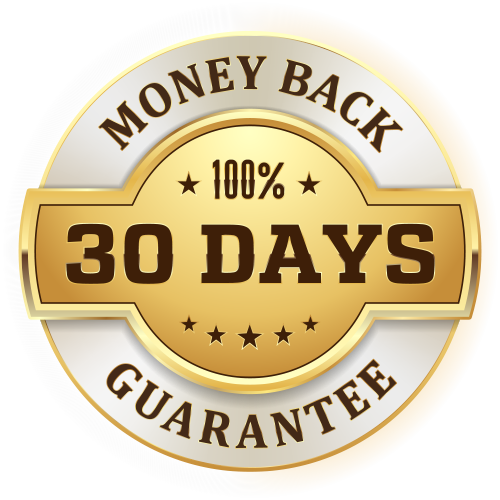 Also, please click the links below to see what else we do for you within the first-30 Days.